Microsoft continues cranking out the announcements and has just unveiled the trailer for State of Decay 2, which again looks like it will take place in Trumball County. Be sure to check with us back here at The Nerd Stash for our continuing coverage of E3. 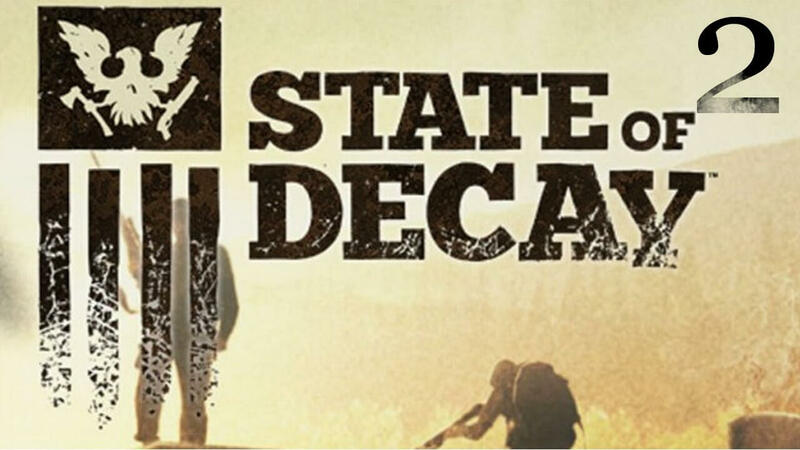 If you haven’t caught it here is the premiere trailer for State of Decay 2. Will The Last Guardian Be Worth the Wait?